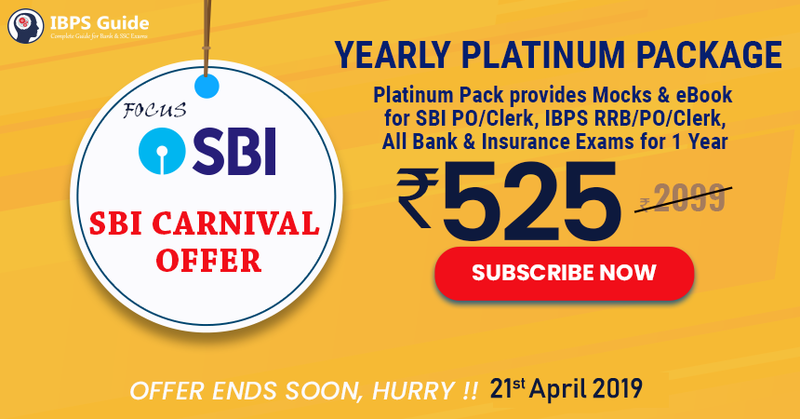 Dear Aspirants, after seeing this year IBPS Exams scenario you all may conclude that practicing alone not enough to crack the mains exams, Perfect Practicing with Standard Questions is required to manage the time efficiently and to score good marks. Especially you need special attention in Reasoning Seating Arrangement Questions. 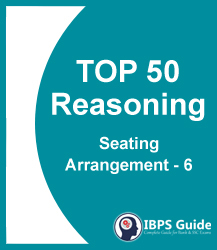 Here we have given the TOP 50 Important Reasoning Parallel Row Seating Arrangement for IBPS Clerk/PO Exams, aspirants those who are preparing for the exams can check this Reasoning Parallel Row Seating Arrangement and make use of it.